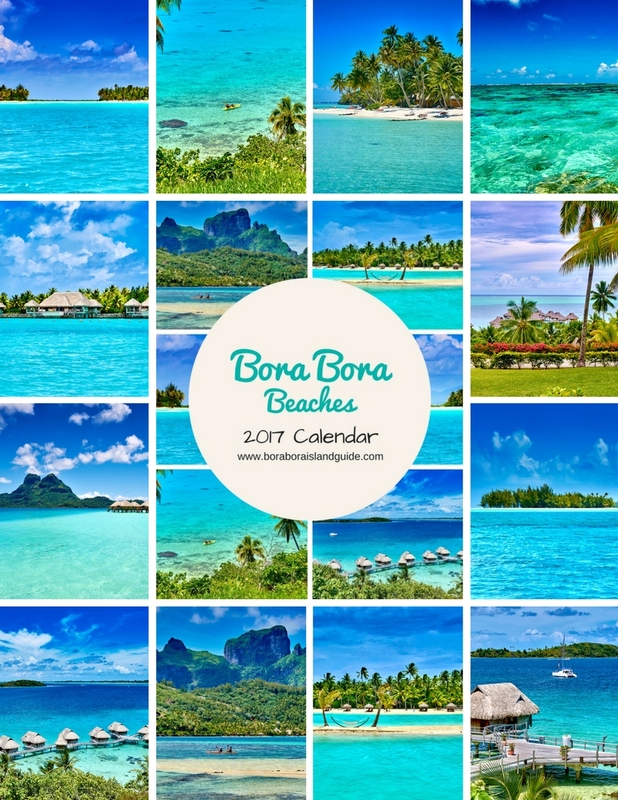 Buy the Bora Bora Beaches Calendar and How to Save in Bora Bora eBook together and save! Spend the next 12 months in Bora Bora's beautiful beaches and lagoon with our Bora Bora 2017 wall calendar. 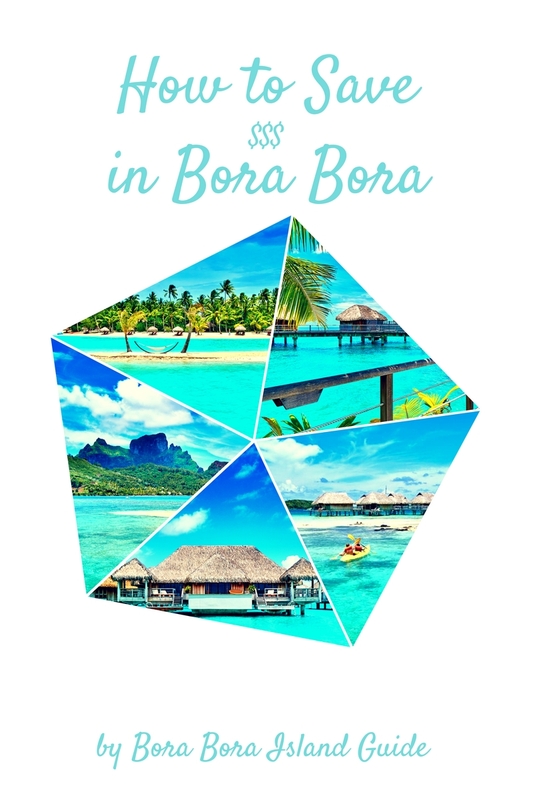 Over 100 pages of wisdom to help guide you through the difficult decisions when planning and booking your Bora Bora vacation.